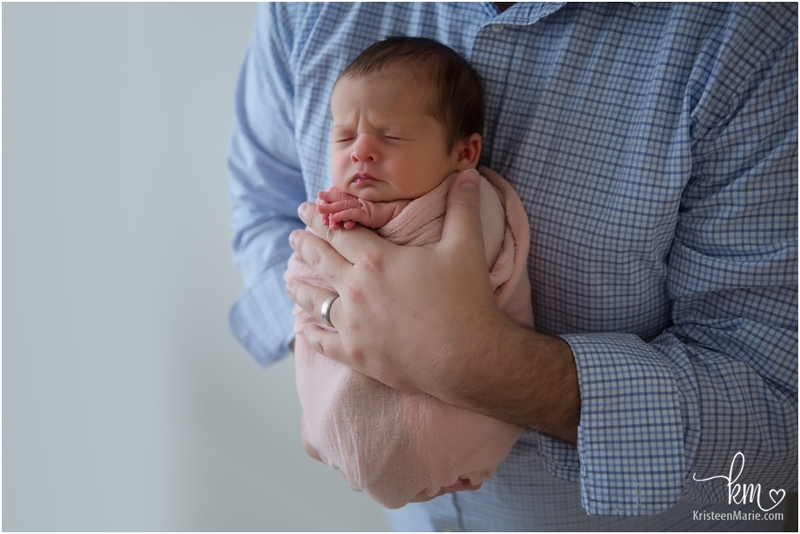 Making her big debut on the blog today is precious newborn baby Adeline Marie photographed by yours truly, KristeenMarie (see what I did there?) 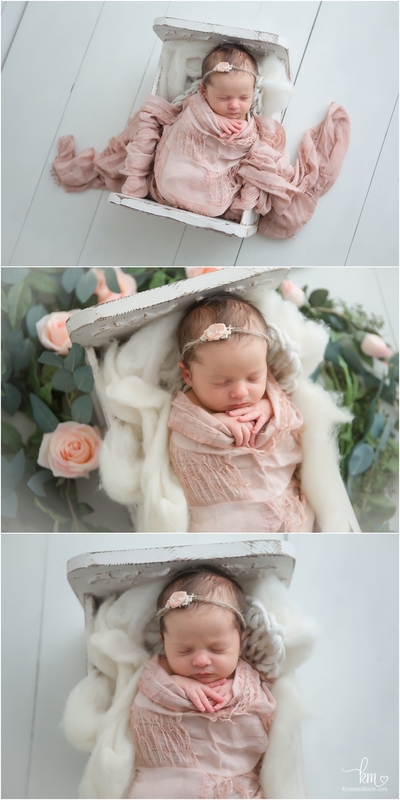 She is the sweetest little baby and really melted my heart during the entire session. She brought her big brother with her who I also got to photograph when he was a newborn too, so it was great to see him now playing the role of big brother! 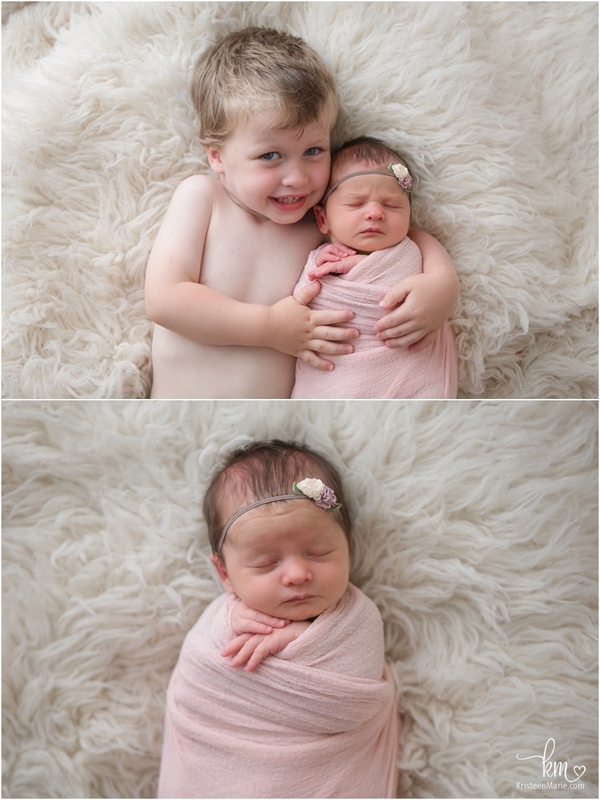 Grant was super excited to hold his new baby sister and have his picture taken as well. I wouldn’t be surprised if baby Adeline grows up to be a model- she just looked so cute in everything we put her in and every pose we placed her in. If that happens, just remember, you heard it here first! Thanks beautiful Adeline and family for coming to visit me in the studio! Smile on sweet little one! 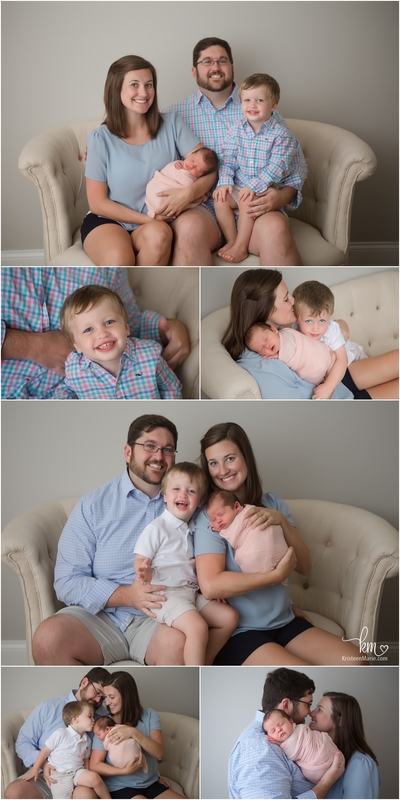 If you are wanting to capture the smiles of your family and newborn baby, be sure to reach out to get your due date on my calendar. 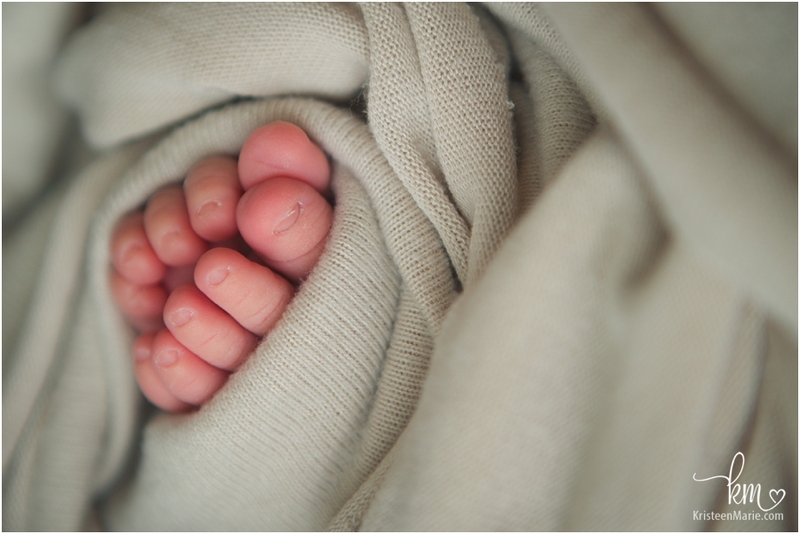 I would love to be your Indianapolis newborn photographer!